Fossa Spectacle. 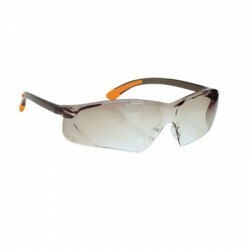 This safety spectacle provides the wide wraparound coverage required for full prote.. Bold Pro Spectacle. Our Bold Pro Spectacle has been developed to combine safety and style. 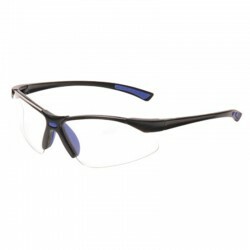 Complemen..
Bollé Safety, creator of safety eyewear, has designed the "Silium" eye shield in a distinctively mod..